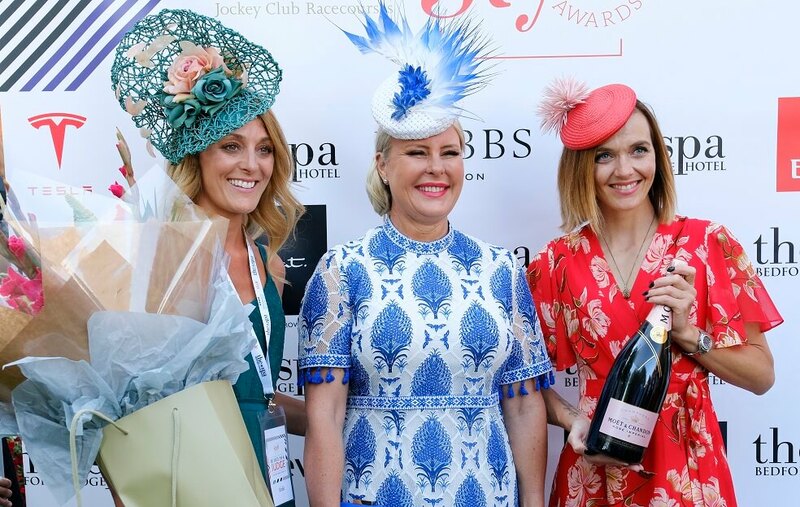 The three days of the Moet & Chandon July Festival are among the must-attend racing events of the Summer! 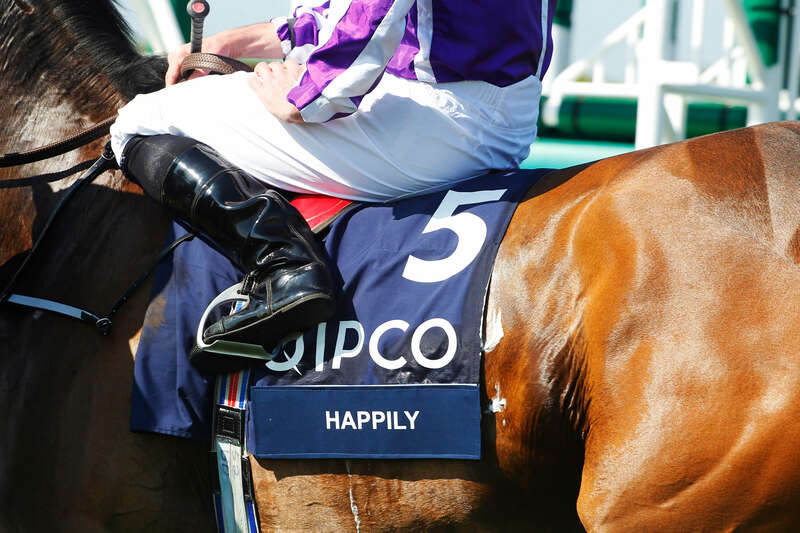 Taking place at Newmarket’s July Course, the event offers up three fantastic days of horseracing with the highlight being the Darley July Cup (Gr 1). Off the track there is loads of entertainment and this is recognised as one of the big social occasions with the Style Awards and Apre Racing afterparty. You can enjoy all three days for just £63! 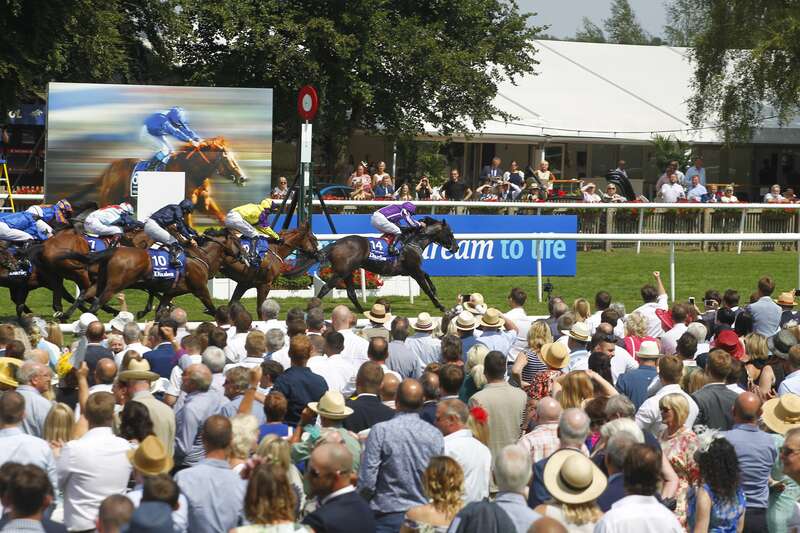 To book your July Festival Multiday ticket then click here.